Homeowners with poor credit pay 91 percent more for homeowners’ insurance than people with excellent credit, according to a study by an online insurance shopping service. 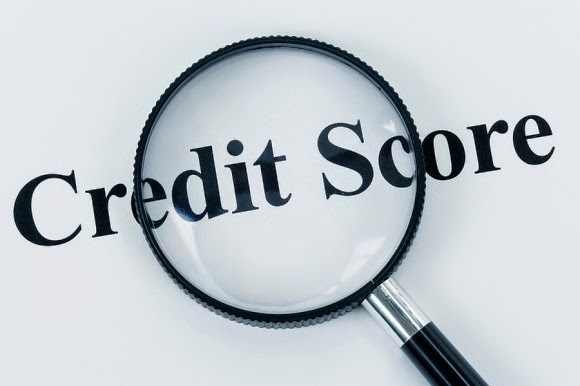 The report by insuranceQuotes.com also found that homeowners with median credit pay 29 percent more than those with excellent credit. People with poor credit pay at least twice as much as people with excellent credit in 37 states and Washington, D.C. West Virginia’s 208 percent increase is the highest in the nation, followed by Virginia (186 percent), Ohio (185 percent) and Washington, D.C. (182 percent). The greatest differences between excellent and median credit were observed in Montana (65 percent), Washington, D.C. (60 percent) and Arizona (55 percent).